ALTA’s Board of Governors approved the formation of a Digital Closing Committee, which will focus on improving and innovating the real estate closing space and collaborating with industry stakeholders on digital closings. The new committee will identify the benefits and risks associated with digital closings to position the industry to solve problems and inspire innovative ideas. The committee also will develop tools and education about the various aspects of digital closings, and provide information about the availability of technological advances such as remote online notary (RON). The Digital Closing Committee succeeds the ALTA Remote Online Notary Taskforce, which focused its attention specifically on RON-related issues. The RON taskforce helped developed the ALTA-MBA model RON legislation. 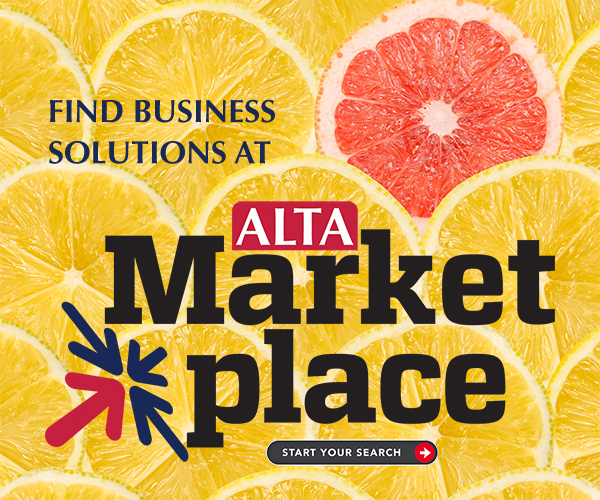 For more information or to join the Digital Closing Committee, contact Elizabeth Blosser at elizabethb@alta.org.